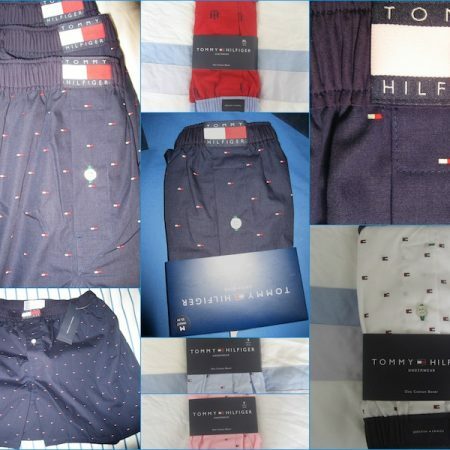 Tommy Hilfiger*Classic Tommy Flag Briefs/Sport Slips* 3 Stuks!!! Tommy Hilfiger Sport Slips *Classic Tommy Flag Briefs* 3 Stuks!!! 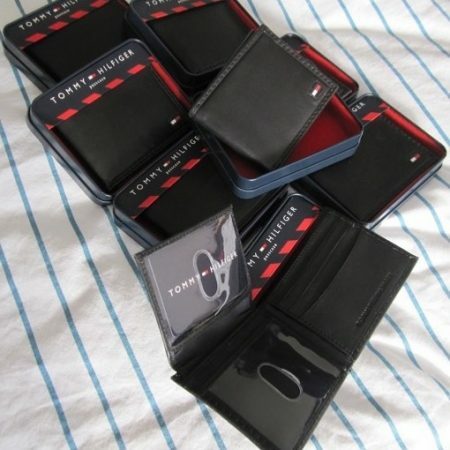 TOMMY HILFIGER SPORT SLIPS *” Classic Tommy Flag Briefs” * 3 STUKS VOOR €27,50 !!! Prettige pasvorm (niet extra laag of hoog) /Mid Rise Brief. Zachte en “ademende” stof van 100% gekamde katoen/ Soft and breathable. The Tommy Hilfiger 3-Pack classic Brief, from the Tommy Hilfiger men’s underwear collection, combines fresh American style with unique details. This MID-rise Tommy Hilfiger brief has a monochromatic, minimalist design for a sleek modern look. Made from soft, breathable 100% combed cotton knit, the Tommy Hilfiger Hip Brief is a modern addition to your underwear wardrobe. The handy 3-pack makes it easy to stock up on this great underwear item. € 29,90 € 22,50 Sale!